A record106 schools have registered for Get Hooked…It’s Fun to Fish workshops this year. A RECORD 106 schools have registered for Get Hooked…It’s Fun to Fish workshops this year, with the free summer workshops kicking off on the NSW coast this month. NSW Department of Primary Industries (DPI) Schools Manager of Recreational Fishing, Amalia Brohier, said more than 1000 students will cast a line in a local waterway across 35 workshops in November and December. “More than 300 students at ten regional schools have already attended Get Hooked workshops in the past two months, and both teachers and students have really enjoyed the opportunity to make the most of the warm weather by learning more about this healthy and fun outdoor activity. “Now we’re taking the workshops to the coast, going to NSW South Coast, Central Coast, Sydney and Mulwala in November, and then in December, primary students on the North Coast will have the chance to wet their lines. 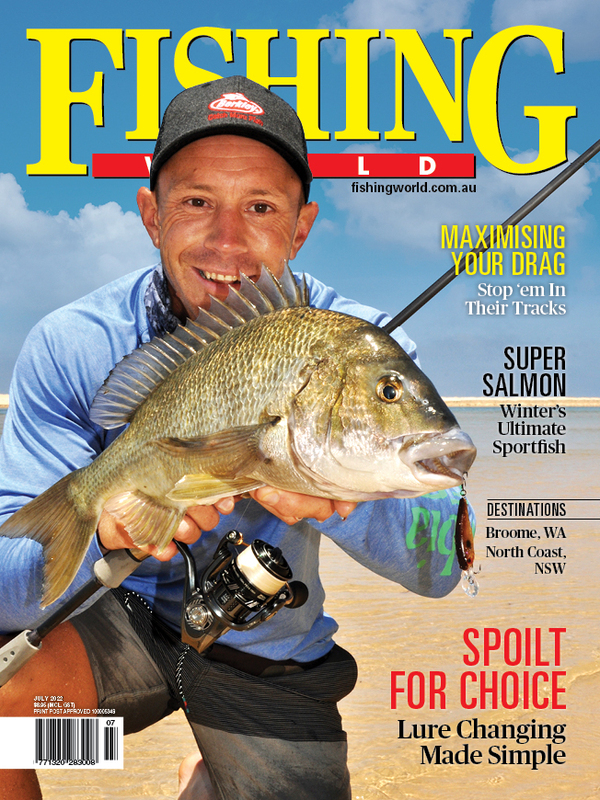 “The workshop is designed for primary school stages 2 and 3 and offers the chance for students in NSW to start a lifelong love of fishing. “The kids will be taught everything from knot tying and casting to the importance of fishing rules and regulations. “They’ll also learn about responsible fishing and sustainable aquatic habitats, with all workshop content aligned to the Australian Curriculum to meet key syllabus outcomes. For more information on Get Hooked… it’s Fun to Fish visit the DPI website.